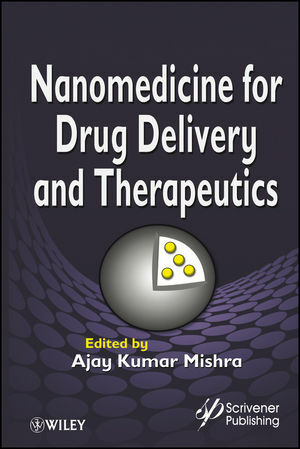 This book describes a broad area of nanomedicine which involves mainly applications, diseases, and diagnostics. The comprehensive coverage provides researchers, academics, and health specialists with a great tool, that includes techniques applicable to various uses. Ajay Kumar Mishra is currently working as the Director at the Centre for Nanomaterials Science and also as an associate professor at the Department of Applied Chemistry, University of Johannesburg, South Africa, where he is a group leader of the research area for the composites/nanocomposites, water research, and bio-inorganic chemistry.